Ever so often I come across a company or an idea that surprises me. Recently I met Paul Hemming, who introduced me to his company C-Link, and I felt it was worth sharing what they do and offer to my readers, clients and friends alike. 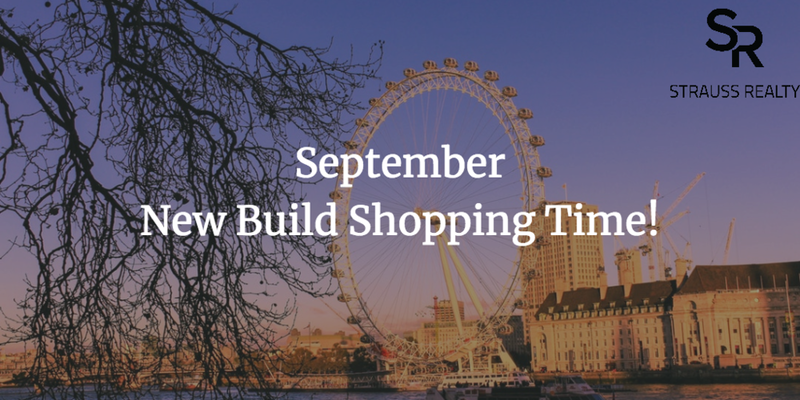 September - New Build Shopping Time! Now is the ideal time to go property shopping. Twice a year developers launch most of their stock, March for the spring market and September. Why am I a particular fan of clients shopping in September? Not only is this a great time to look at the completed stock that can be moved into by year-end, but its also usually the last series of releases of new stock before year-end. 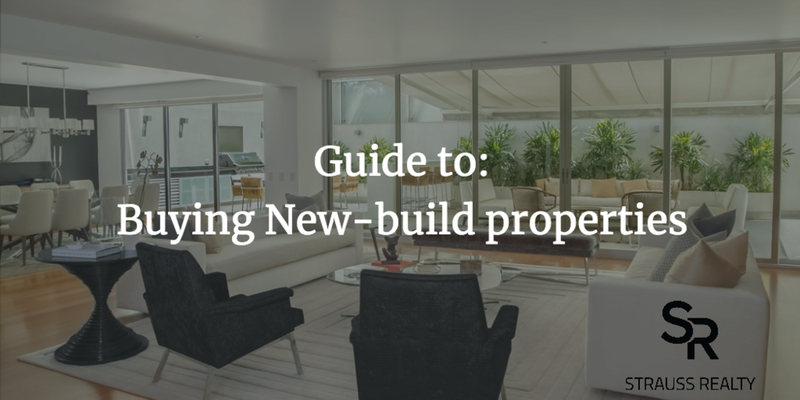 A guide to buying new-build homes. Never bought a house before? Never bought a home off plan? Let me share with you how the process works so that there will be no surprises when you come to buy your new-build home. Will you make 2018 your best year in Real Estate? This is the time of year to redefine what you want to get from your year and what you want to achieve within the Real Estate industry for 2018. Last years predictions were spot on. Last years predictions were spot on! So where does the value sit in London for 2018? 1. Quality affordable accommodation, whether its providing units for sale or rent. 2. Areas of regeneration and infrastructure improvements, again the lower price point areas are likely to perform better. 3. Commuter towns on the outskirts of London that have not yet seen as large price increases over the past 24 months. The Chancellor has presented his Budget to Parliament, and there are three things that greatly impact the property market. Over the past few months, Kent has captured my attention, I’ve known about how beautiful it is, and how great the walks are (Blean Woods National Nature Reserve is my favourite for a day hike) however now it’s become more and more clear what great opportunities are available in Kent and all the benefits it offers for me and for you. Is there still value in London New Build? I was posed this question this morning by someone considering investing in the London property sector. Yes, I do believe there is value in the London New Build market.